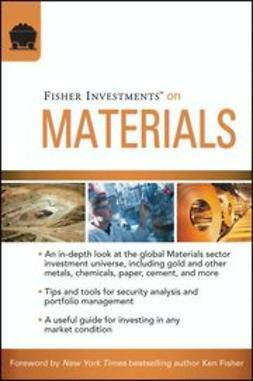 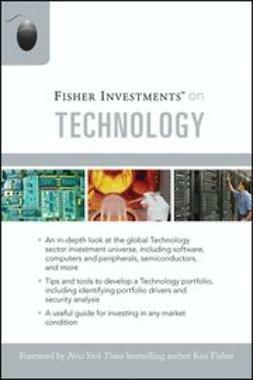 The second installment of the Fisher Investments On series is a comprehensive guide to the Materials sector. 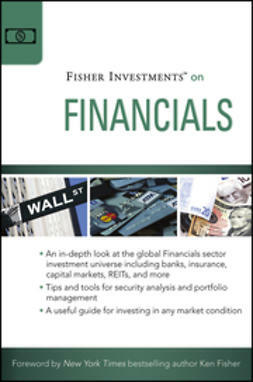 Fisher Investments on Materials can benefit both new and seasoned investors, covering everything from Materials sector basics to specific industry insights to practical investing tactics, including common pitfalls to avoid. 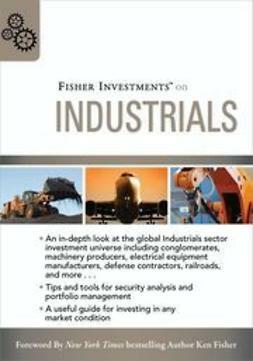 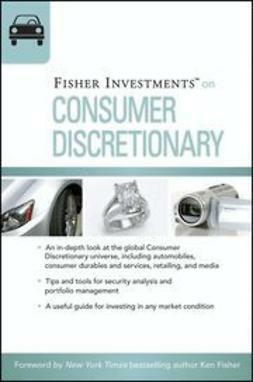 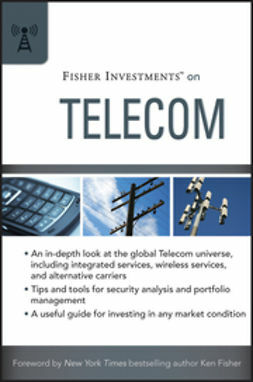 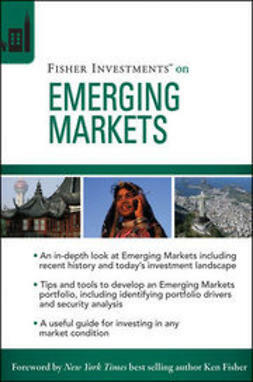 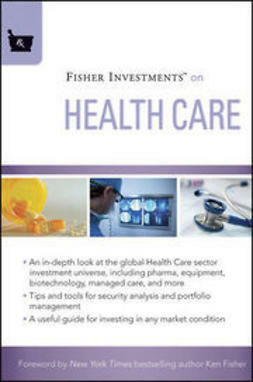 The book will begin with a discussion of Fisher Investments’ investing philosophy as it applies to the Materials sector. 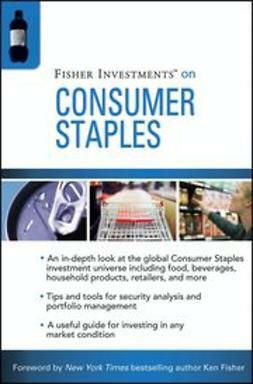 Then, readers will be lead through a discussion of sector basics , what drives the industries, and develop a framework for individual security analysis. 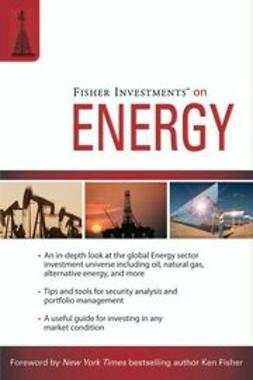 Finally, the book will look at industry fundamentals and discuss what investors can do to protect themselves in a down market.